This fantastic consort dining table dining table is perfect for homes looking for striking contemporary dining furniture. 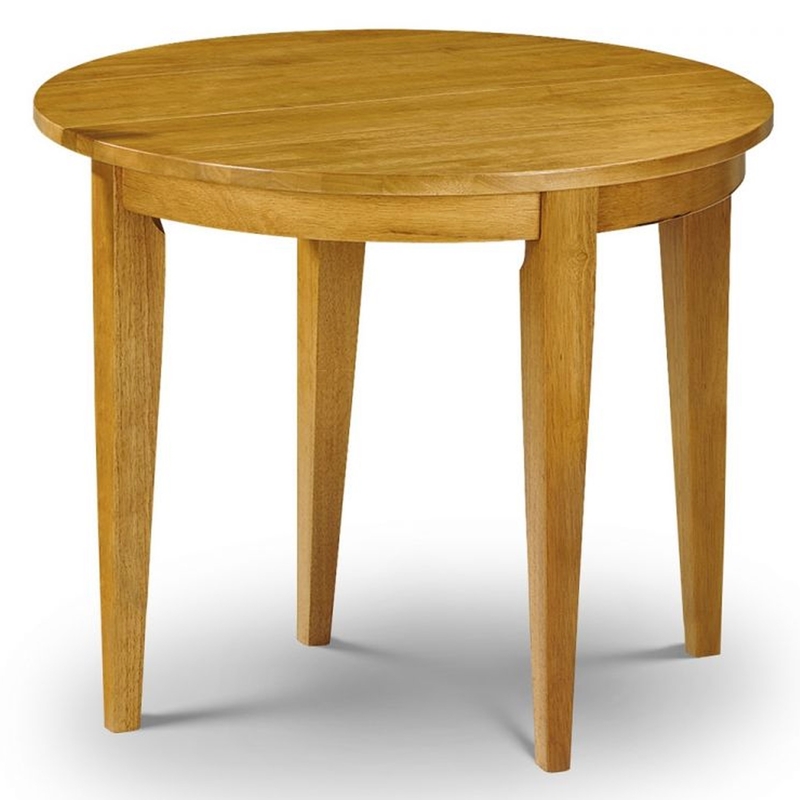 This dining table is hand crafted making it a quality addition to your wonderful home. Featuring a stunning half moon folding system and finished in a luxurious honey paint finish, this dining table will amaze brightening up your dining room in style.